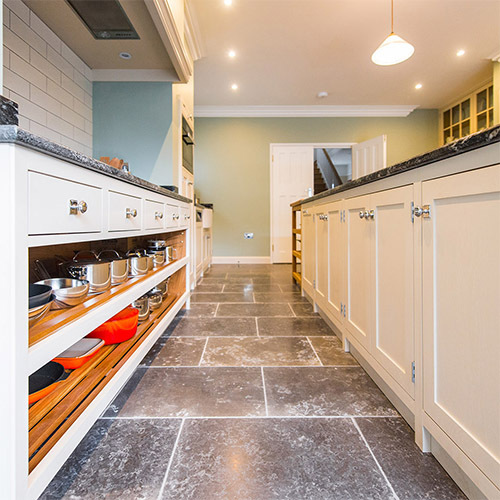 We offer four ways to get your kitchen to give you as much control over your budget as possible. 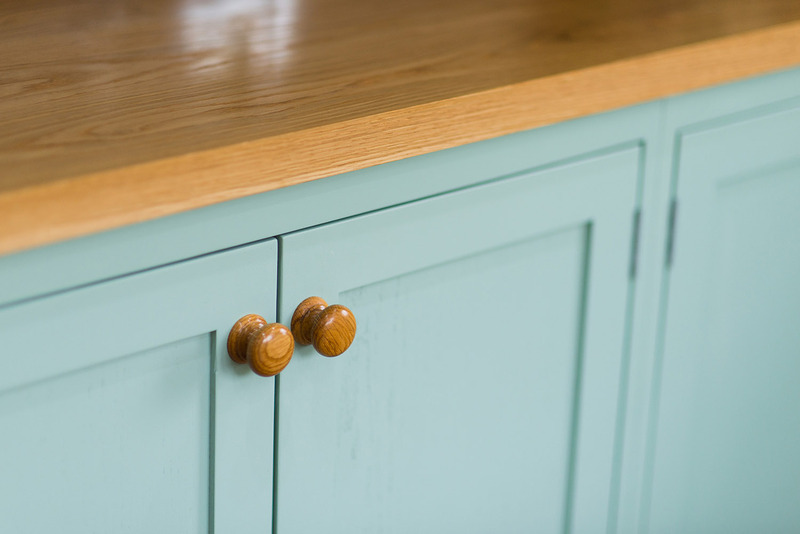 We can supply your kitchen ready for your fitter fully painted primed & assembled, primed & assembled, assembled only, or in component form to be assembled, primed and painted on site. The bottom line is we work the way you want, not forcing you to work around us. 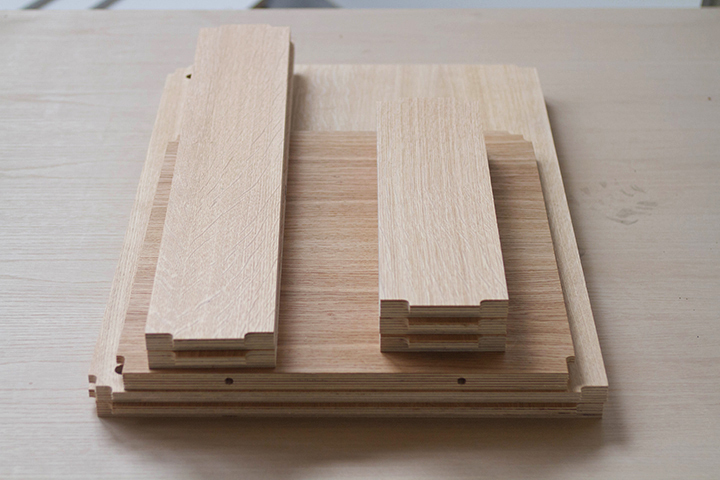 Discover more about the different assembly options we offer below. 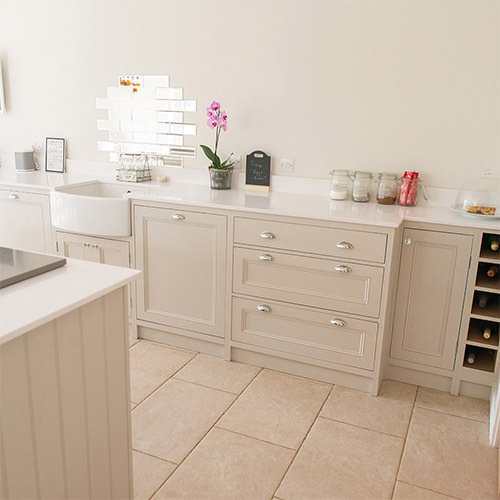 Have your Naked Kitchen fully assembled and painted by us to our exacting standards. Traditional paints just don't cut it. 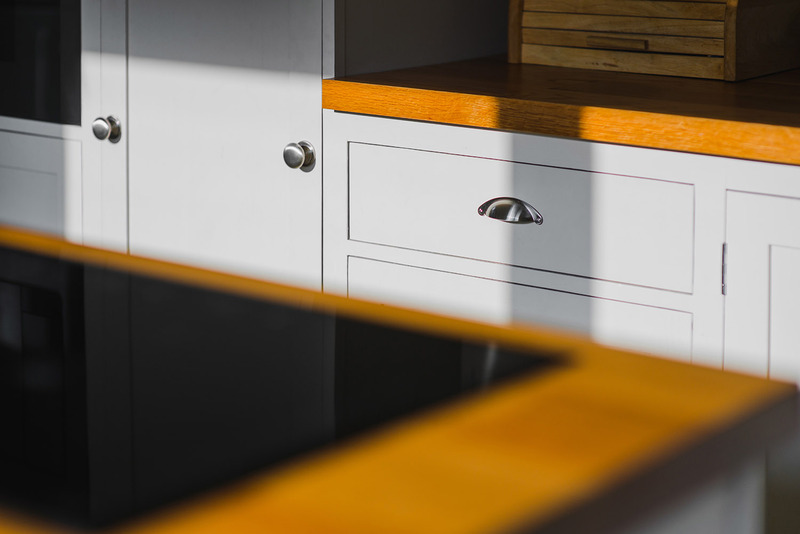 The painted surfaces of your cabinets must be durable enough to withstand daily use, while looking as great as they did when they were built for many years to come. That is why we use specialist two-part paints. 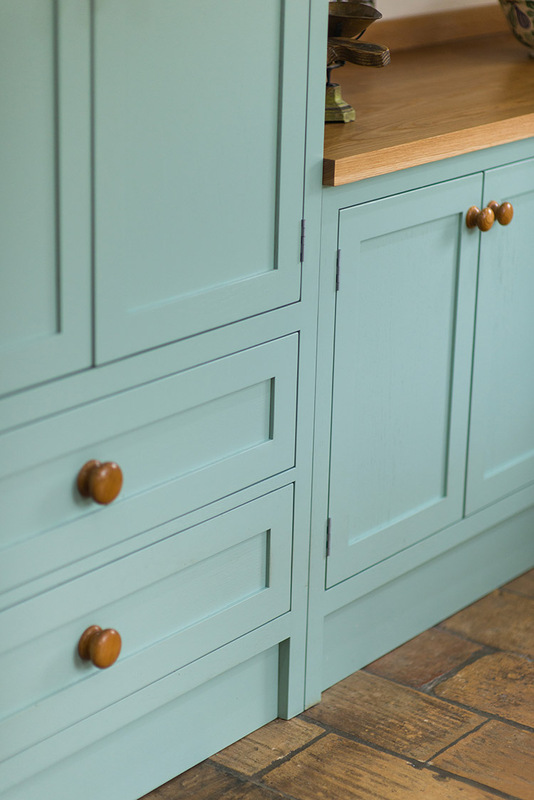 With our paint system, your kitchen cabinets will be treated to four luxurious layers of incredibly durable paint, available in limitless colour choices. 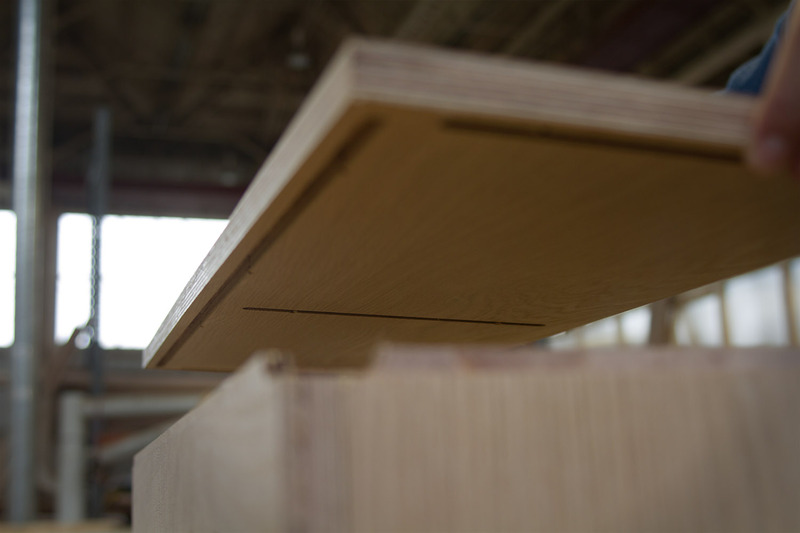 Cabinet interiors receive a lacquered finish to provide the same high durability you would expect from one of our kitchens. 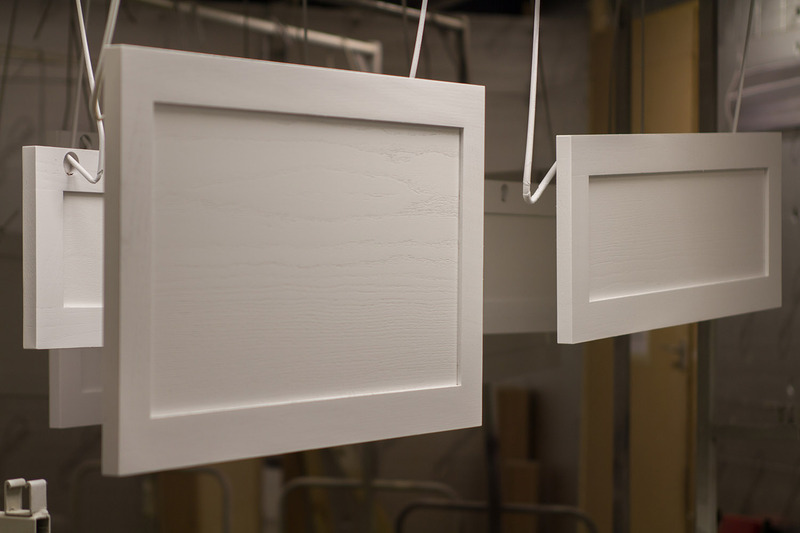 For customers wishing to paint their kitchen themselves or by a third party, we also offer our cabinets primed. 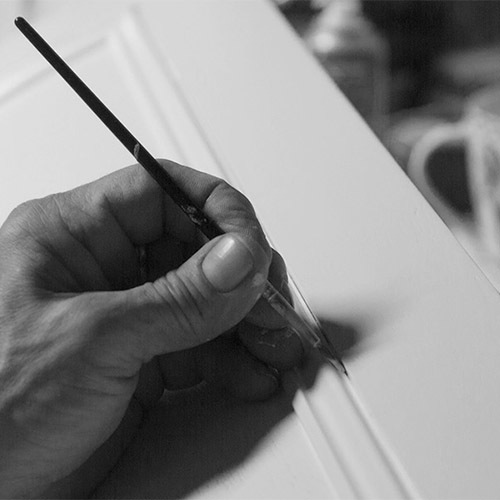 Using the same ultra-durable two-part paint system, all the frames, doors, drawer fronts plinths, end panels and any other ancillary painted joinery has two coats of stain-resistant heavy fill primer. 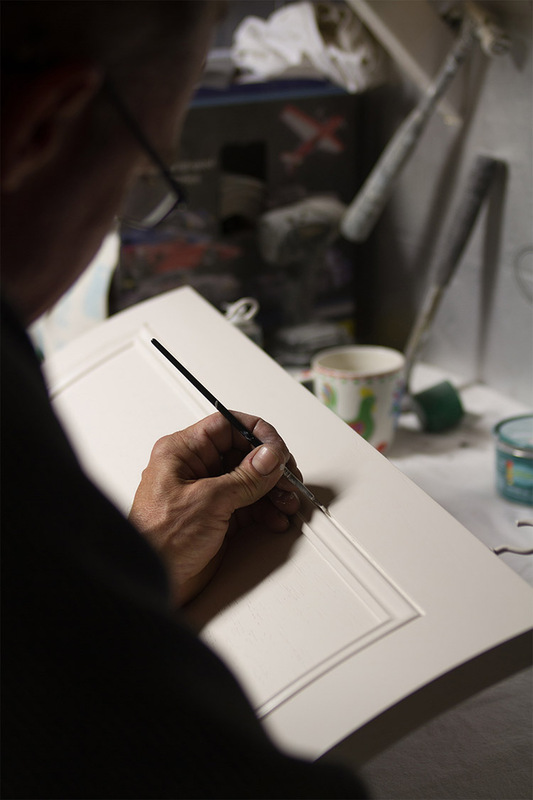 We de-nib in between coats to take most of the hard work away - a final de-nib on site before the top coats ensures a lovely smooth finish. 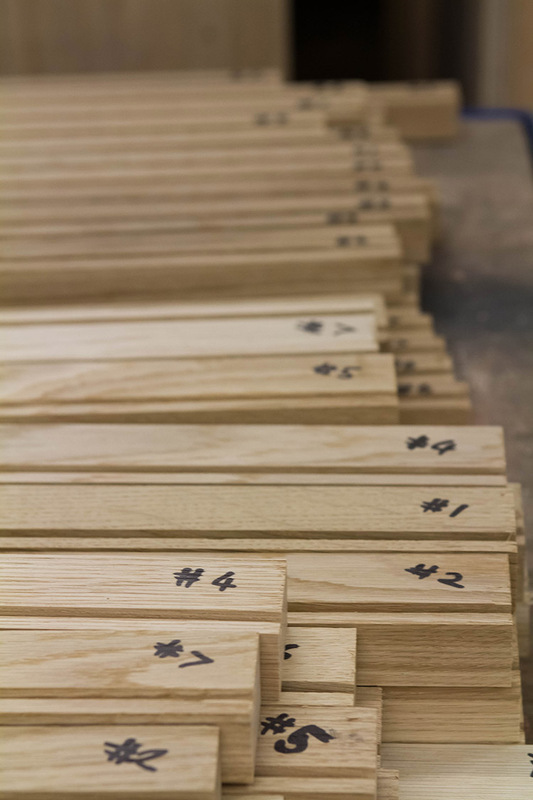 As it suggests, we can also supply cabinets and components assembled, including doors hung, drawer runners mounted, ready for priming and painting. By taking on the bulk of the hard work, we will have reduced installation time significantly, which can be completed by yourself or a contractor. 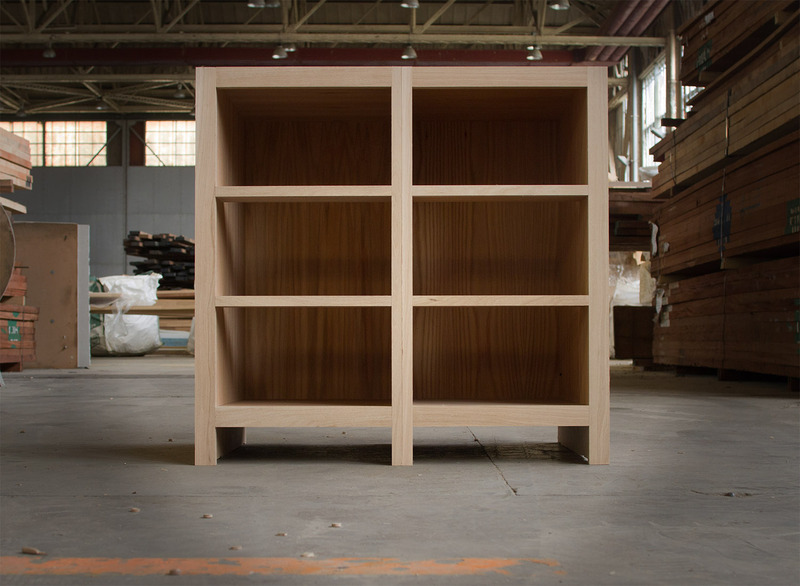 Assembling a component kitchen is straight forward but requires some skill and organisation. 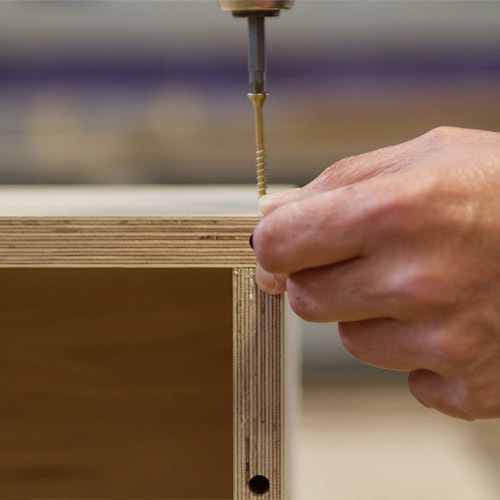 A good carpenter will find it relatively easy. 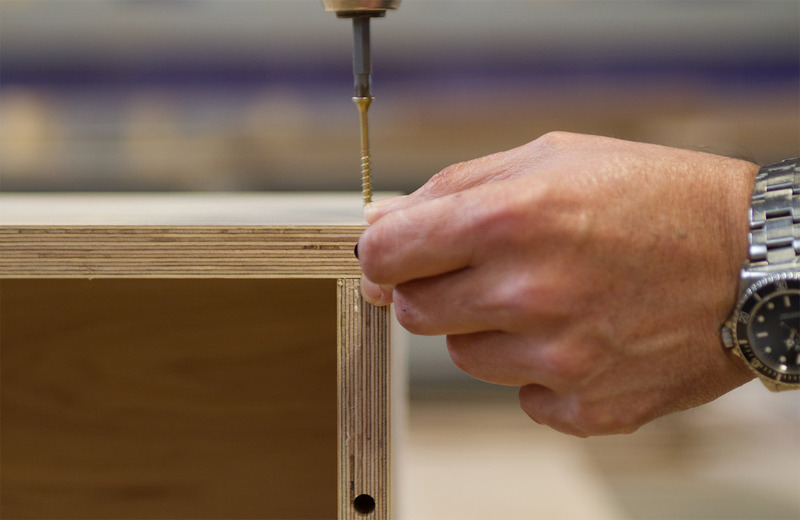 For those without specific skills but who are generally practical, we offer a two-hour course during which you will make at least a couple of cabinets, but more importantly gain an understanding which will enable you to complete your kitchen. The relentless hours of development, testing and ingenuity become clear - once you know the basics it is a delight to put it all together.